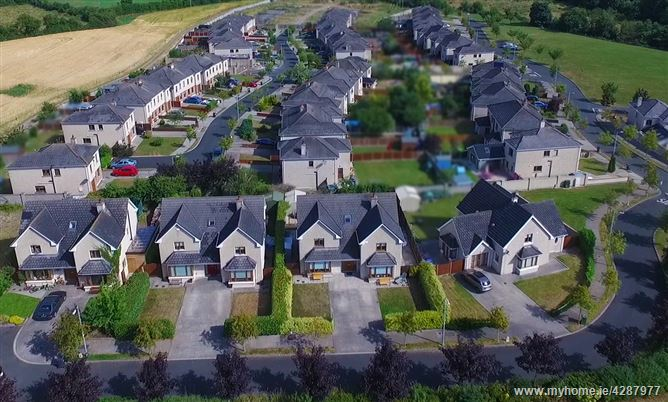 NOW SELLING THE SHOWHOUSE - Located on the edge of Ballyroan village The Cross Of Newtown offers tranquil country living less than one hour from Dublin, five minutes from Abbeyleix and just ten minutes from Portlaoise. 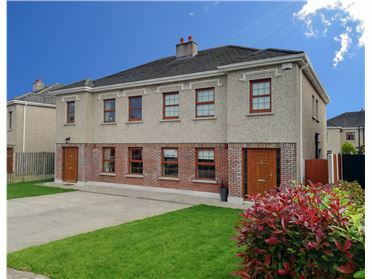 Measuring 127.6 Sq Mtrs (1373 Sq Ft) these substantial four bedroom homes will cater for your families needs long into the future. 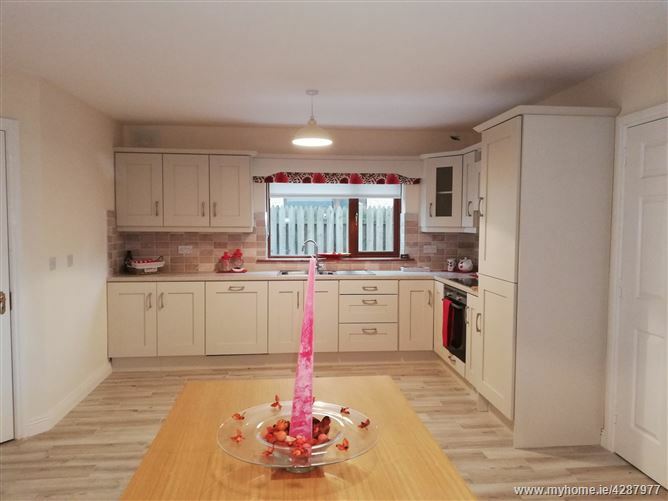 The development is just 300 mtrs from the local primary school and buses leave from the estates entrance for Heywood Community School (Secondary school).These homes qualify for the Governments help to buy scheme. 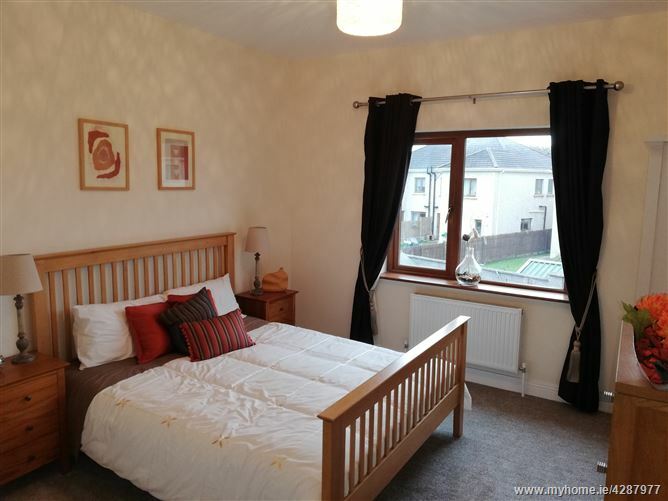 - Qualify for Help To Buy scheme. 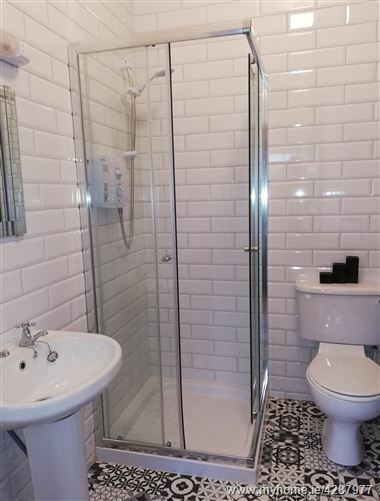 Showhouse open 7 days by appointment. 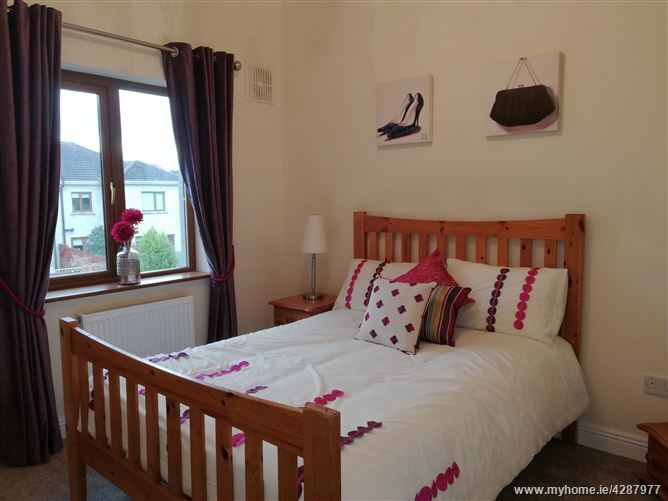 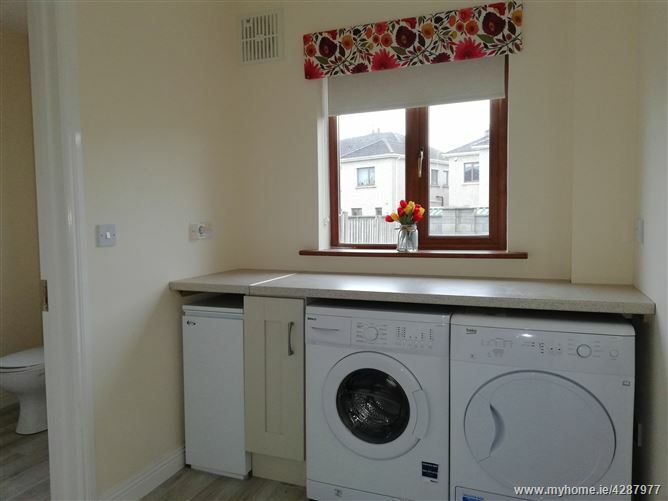 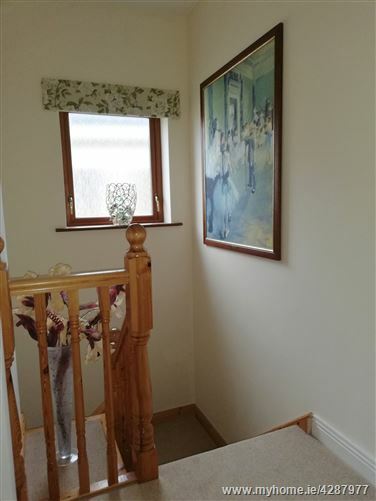 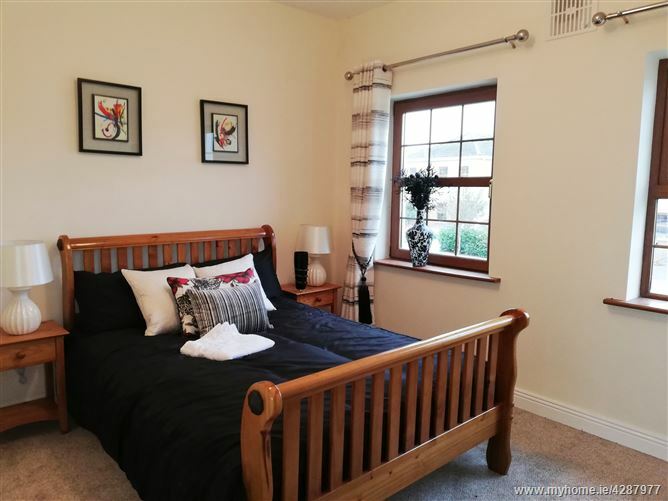 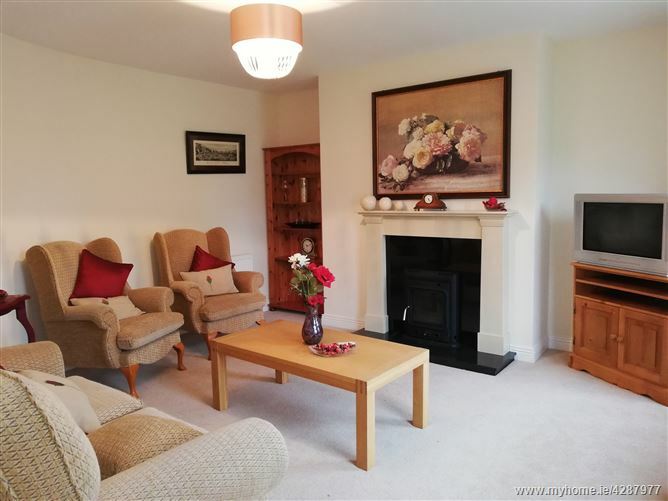 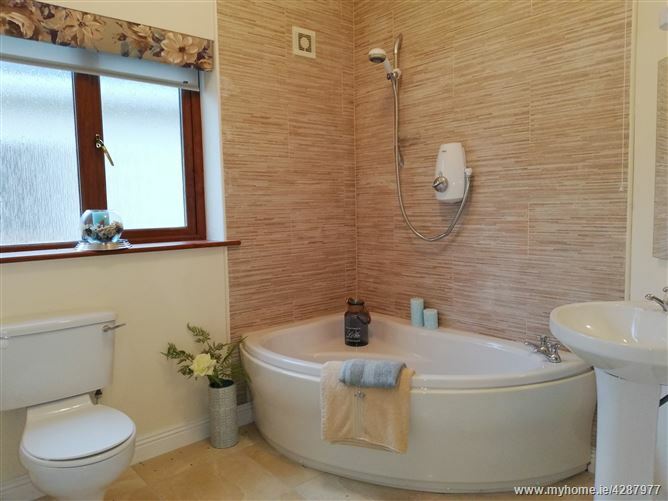 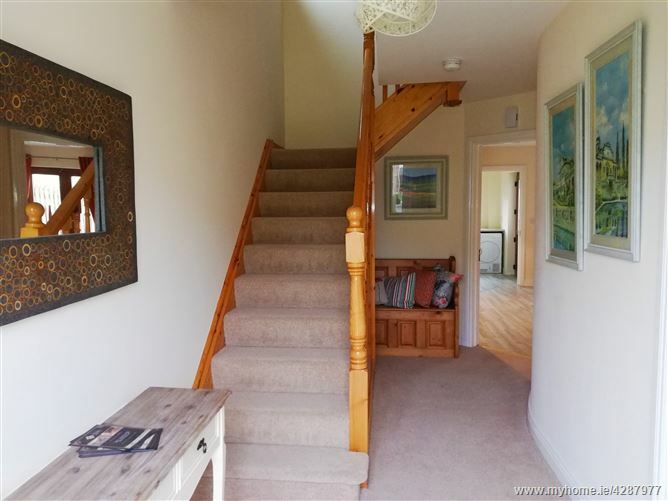 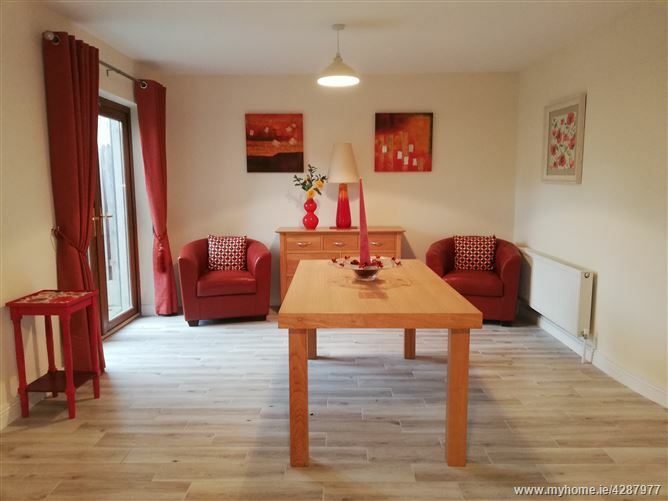 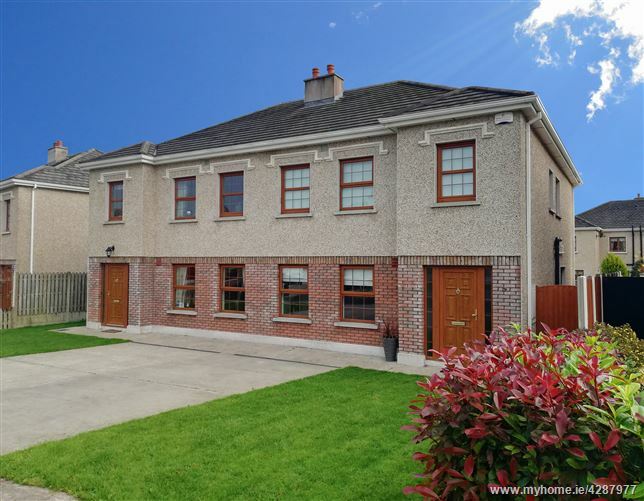 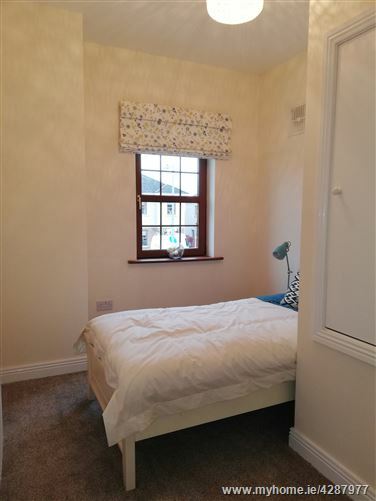 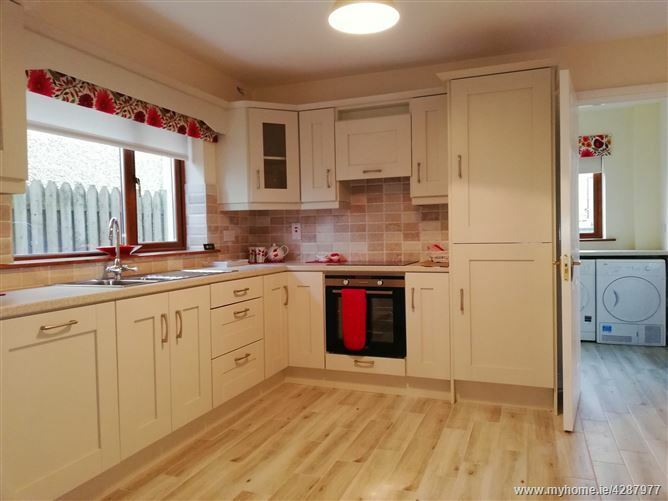 Call Michael Lynch on 087 9962346 to book a viewing.